Your shipments matter to us. Whether it is a single shipment, a few pallets or multiple full loads daily, weekly, monthly or at anytime, we know how to handle your cargo. 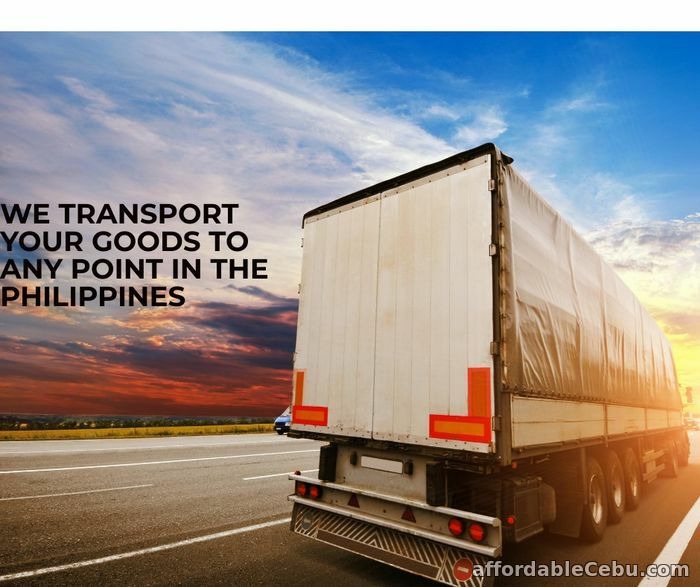 By leaving your shipments in our hands, we will do whatever it takes to find the best transport solution.